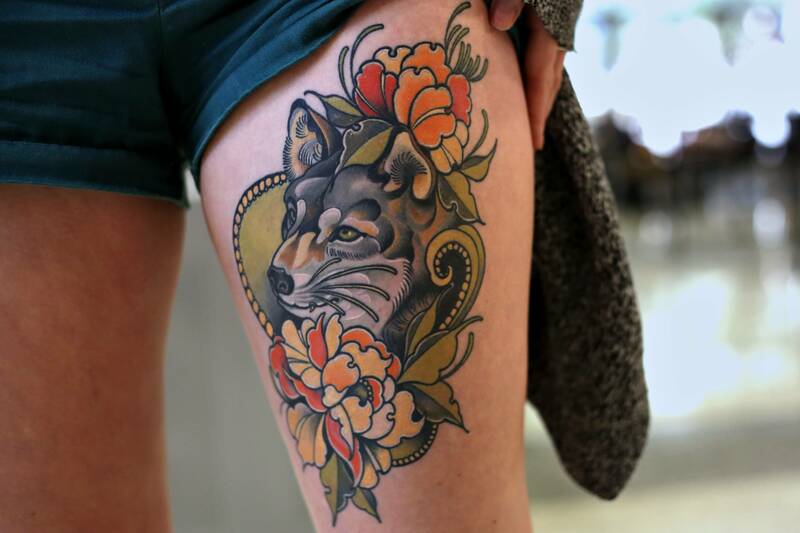 Business junior Carina Henry tattooed a wolf with flowers to commemorate her experience as a study abroad student. 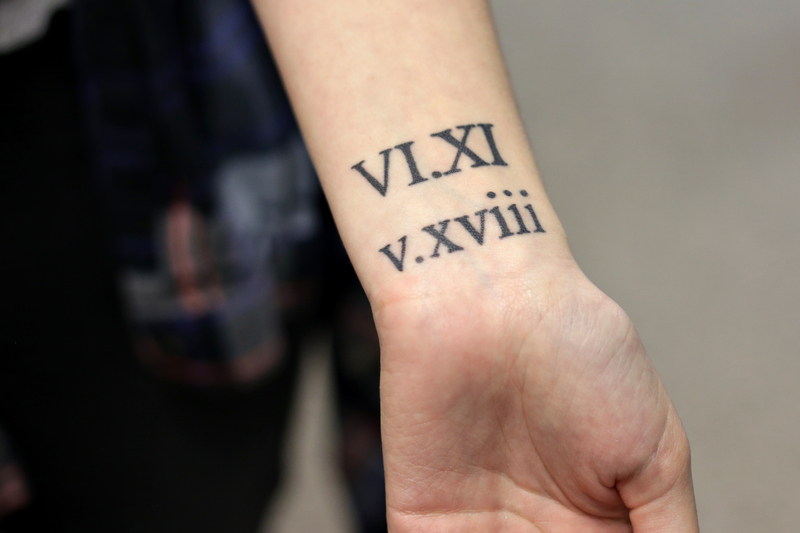 Editor’s note: Tat-Tuesday is a weekly series that features students around campus and their tattoos. Ashley Nava, a Mexican-American studies and anthropology sophomore, has always been fascinated by symbols. When she came across a tattoo shop while on vacation in San Diego, she couldn’t resist getting one permanently inked into her skin. Knowing that some would be critical of her decision, Nava decided to rebel anyway — both she and her boyfriend got matching hummingbird tattoos. As a wave of homesickness hit government freshman Jensen Soderlund during her first semester of college, she went to Electric 13 Tattoo on the Drag to replace the pain of missing her siblings with the hum of a tattoo gun. Soderlund enjoys the overall experience of tattoos most of all, appreciating the feeling of it, despite the temporary pain. After studying for a semester in Hong Kong, business junior Carina Henry commemorated the experience with a tattoo. Henry decided on a tattoo and an artist far before actually receiving the tattoo due to complications with the artist. The artist Henry hoped to work with was doing work in Norway at the time, but a lucky twist of fate helped her out. 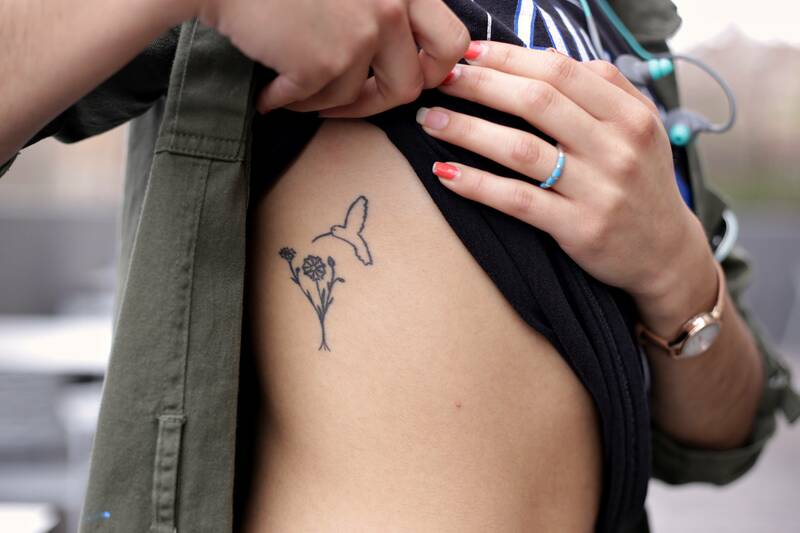 Though she was lucky to have the opportunity, the tattoo come at a great cost — literally. 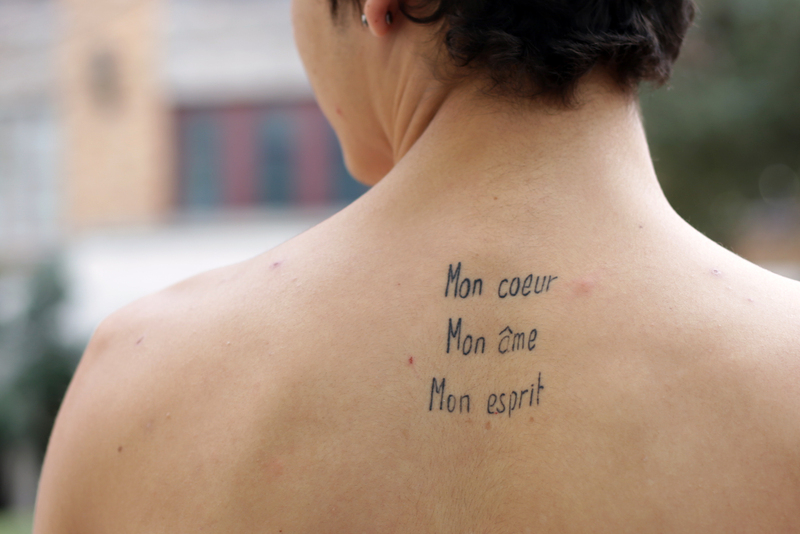 Government junior Jacob Ali has struggled to keep his life in balance, but the tattoo in French on his back helps remind him of guidelines for his life. After thinking about the tattoo for awhile, he decided to get it in France last August. Raised in a religious, school-focused home, it was not until college that this balance began to click for Ali. To Ali, his many tattoos are directly tied to the ways he expresses himself, so others’ opinions of them do not matter.